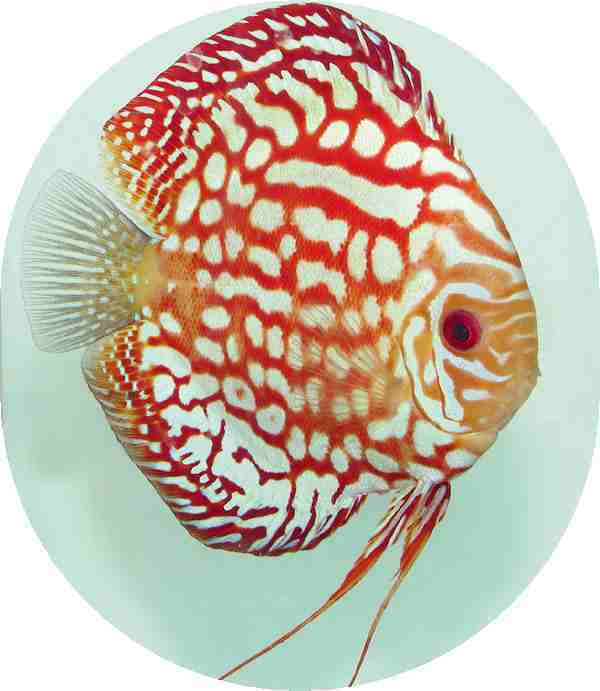 (Something Phishy) where do I start, I have been ordering Live fish online for a while, some came as pleasant experience and some disappointing. So when I saw Something Phishy site I was very hesitant to order based on some of the reviews. However I always like to find out myself, and sometimes it comes very costly. So I ordered some fish from them, received my order everything is good and as described. 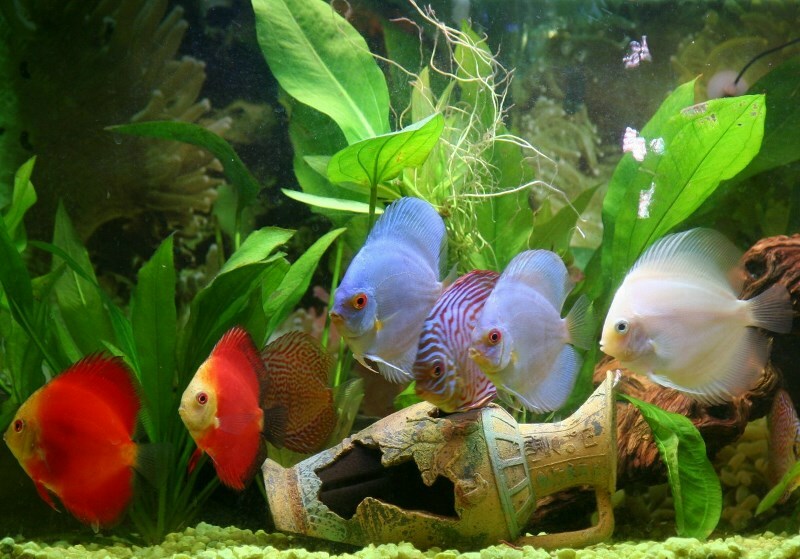 Then did a bigger order with them, same thing got my fish all good very happy. Now let’s get serious, so I order about 48 fish from them (Large Order). Got an email from them, that my order was shipped and UPS tracking number. UPS said my order be at my home around 10:30 AM. I am super excited waiting for my fish. Oops UPS have delay my order will not come in till next day. I was very concern because the temperature. I sent an Email to Something Phishy letting them know about the order status and my concerns. Honestly; I wasn’t expecting an answer, may be till the order get here. Surprise.. few minutes received an email from Something Phishy & Keith. Very very professional asking me to be patient and not to give up. UPS had another delay. We paid UPS for overnight service, two days later and my order no show. Keith was in contacted with UPS and ME. I was doing the same. Finally the box arrived. It was damaged very clearly was UPS fault. The box had all marking from Something Phishy how sensitive and urgent. Apparently UPS didn’t care. Long story short, Something Phishy and Keith worked with me to make sure all fish are safe and replaced all dead fish. 100% of the problem I had was UPS doing 0 fault to Something Phishy. However Something Phishy & Keith were fast helpful and available all the time. 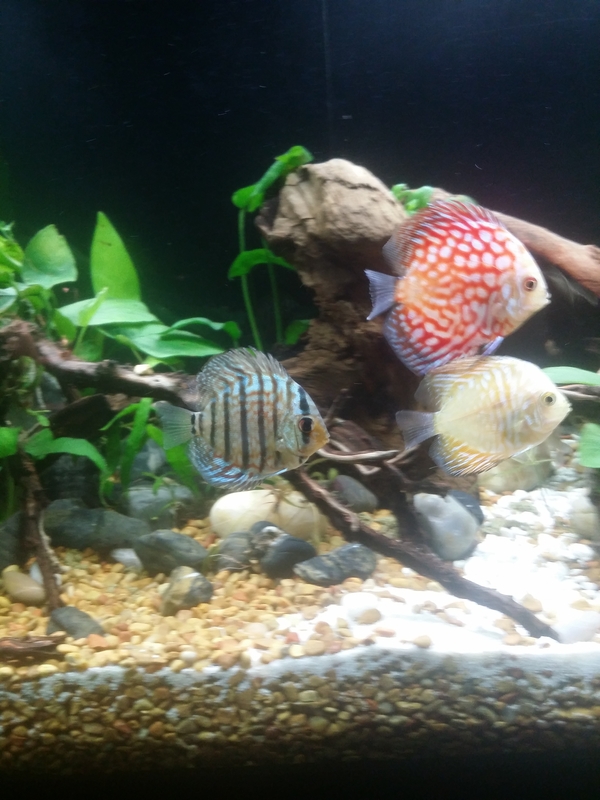 I Love the three Discus we received from Something Phishy wi ..